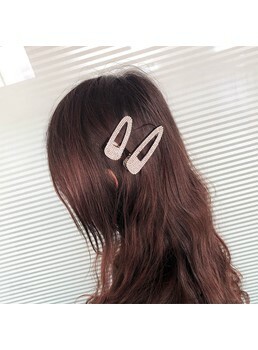 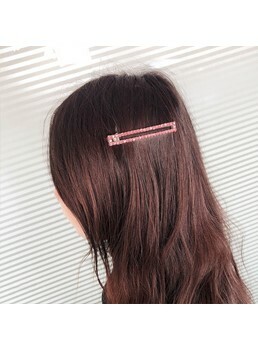 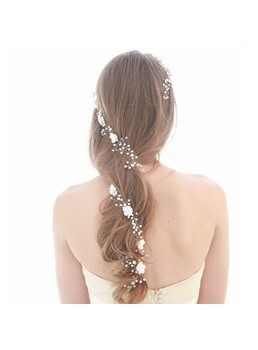 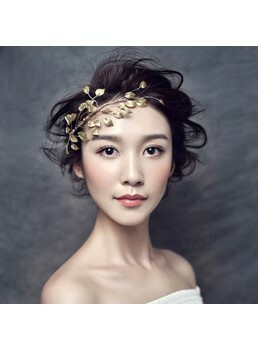 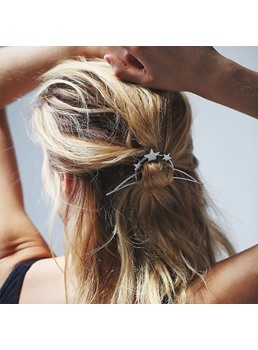 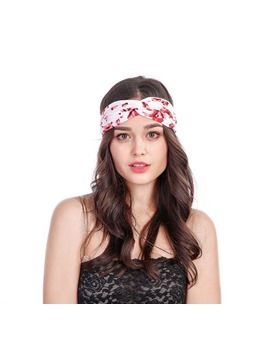 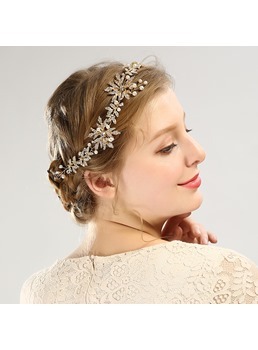 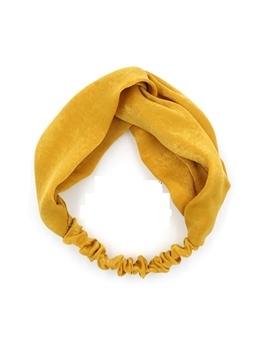 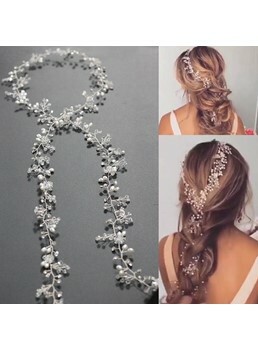 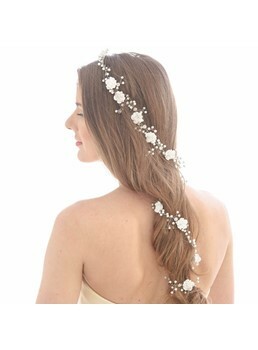 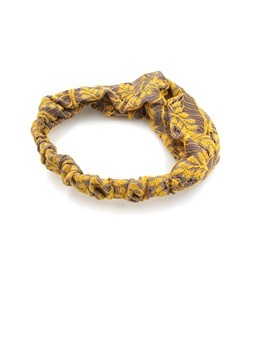 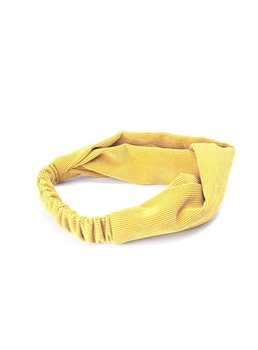 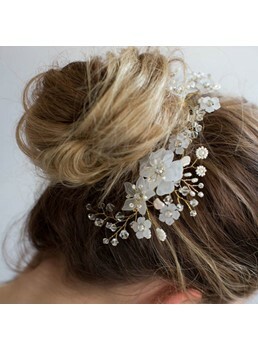 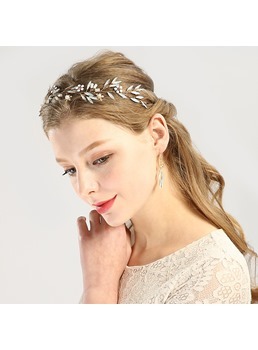 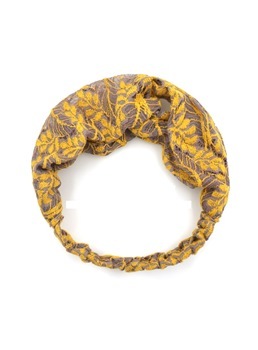 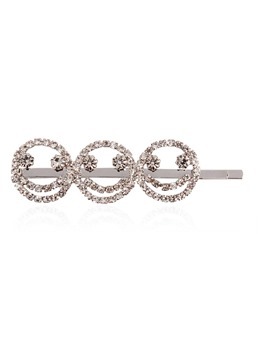 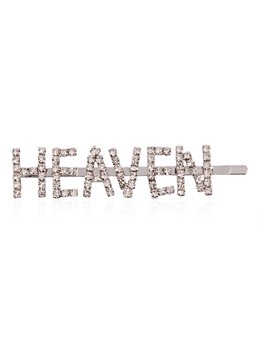 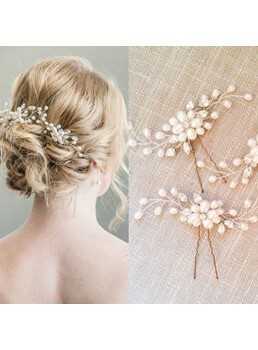 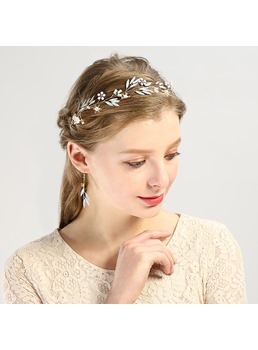 It is a very fashion trend to wear hair accessories to beautify your hair. 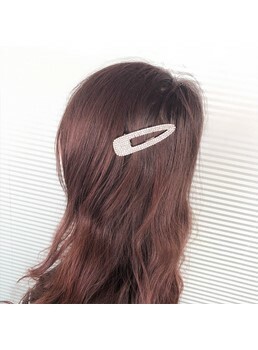 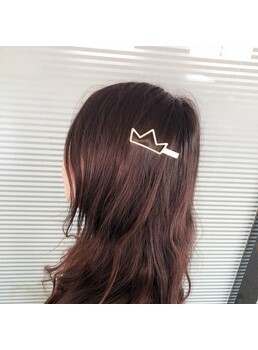 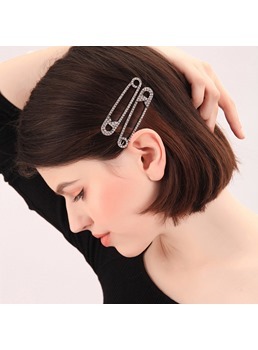 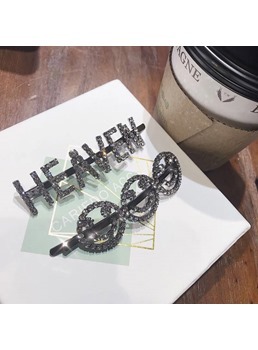 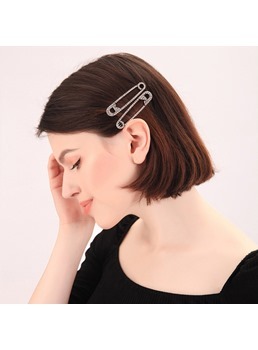 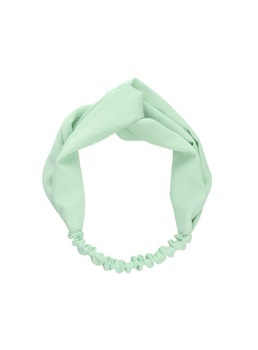 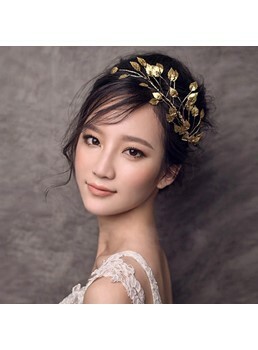 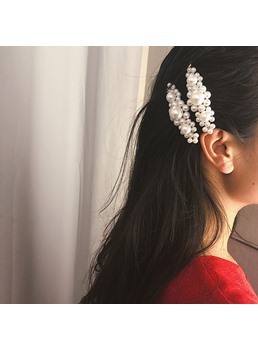 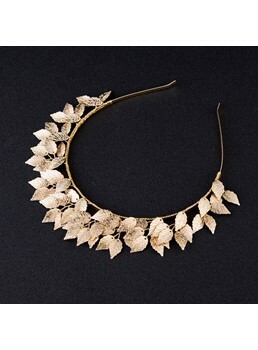 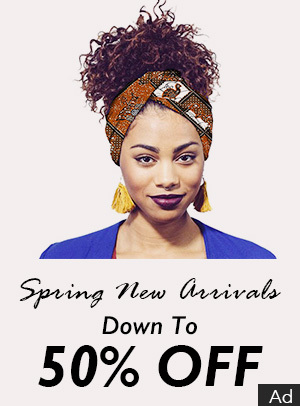 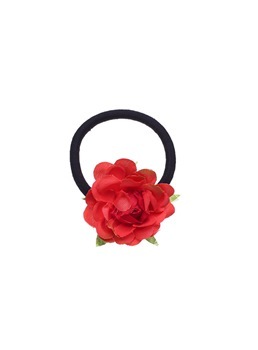 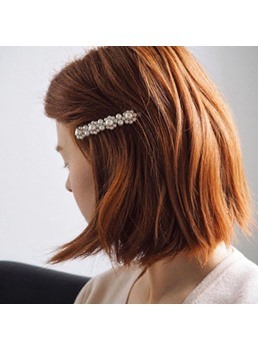 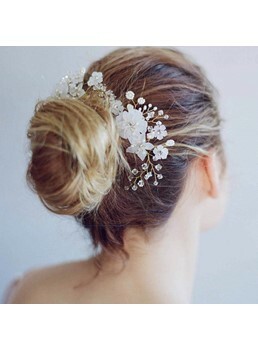 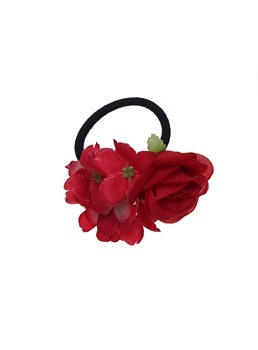 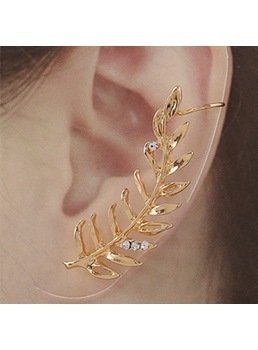 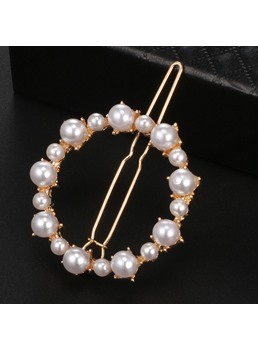 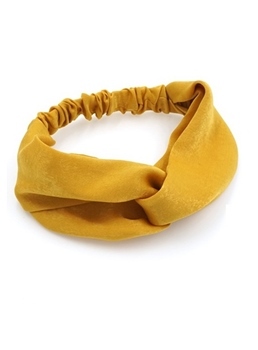 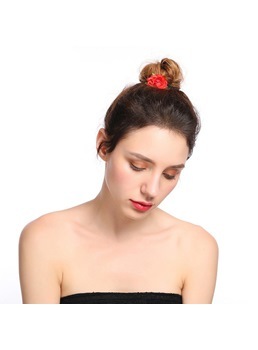 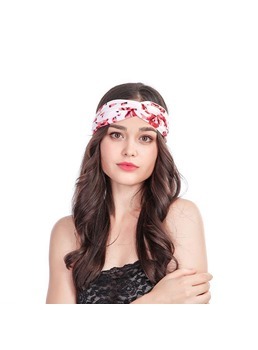 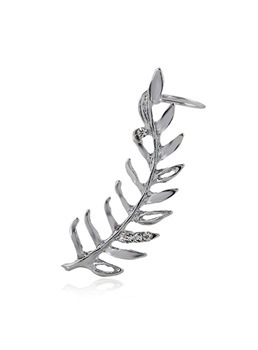 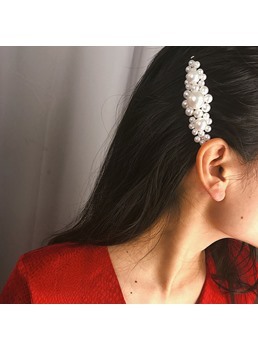 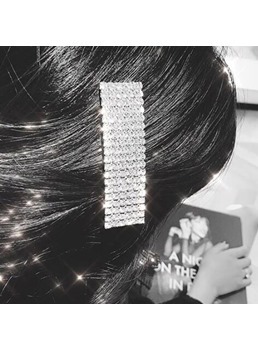 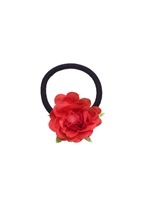 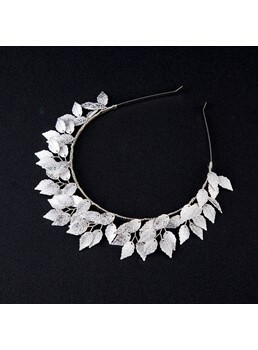 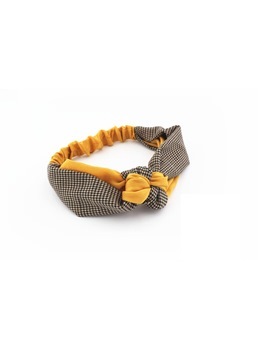 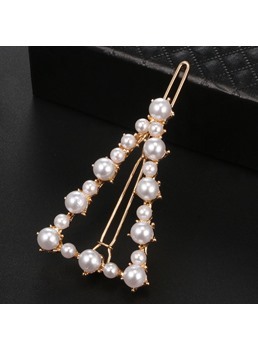 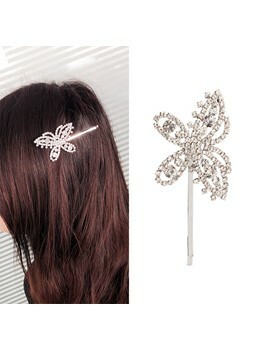 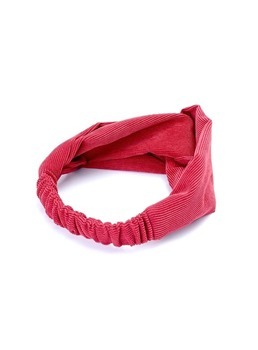 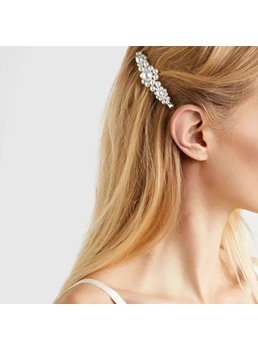 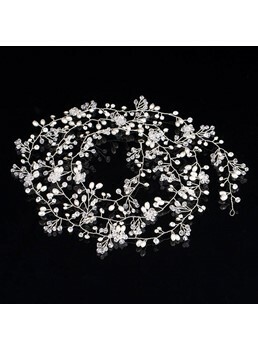 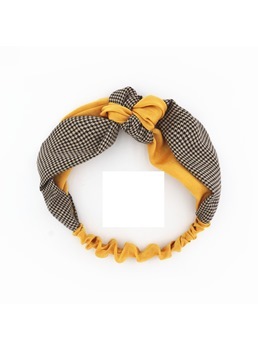 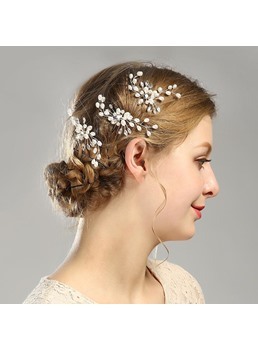 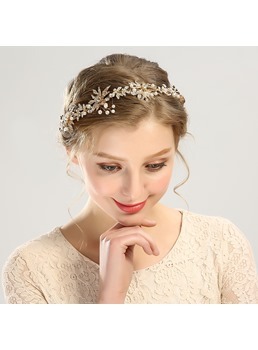 If you are interested in collecting cheap hair accessories or fashion hair accessories, enter Wigsbuy.com online store to find hair accessories for women or girls, which displays many kinds of styles, you can show your cute or elegant with hair accessories. 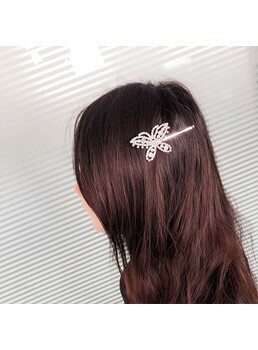 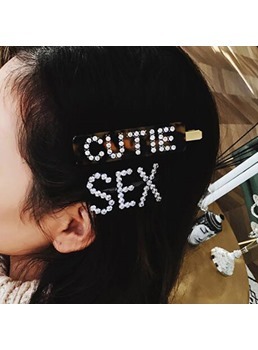 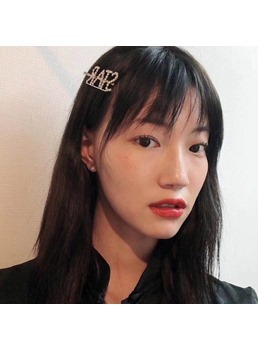 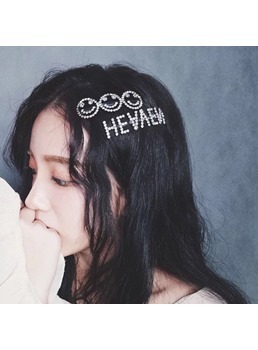 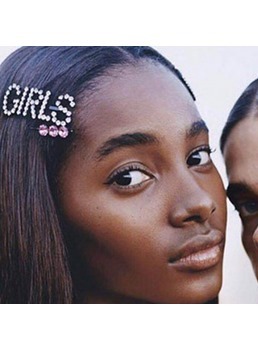 What’s more, you can also wear some cool hair accessories to be a special one in the crowd. 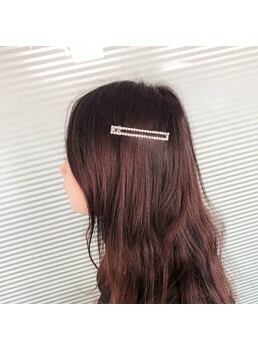 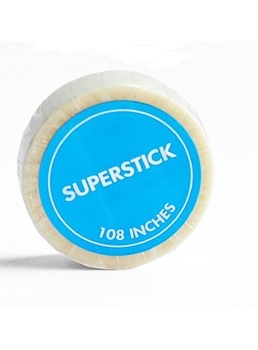 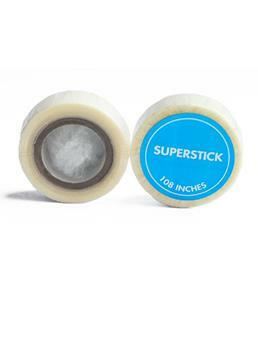 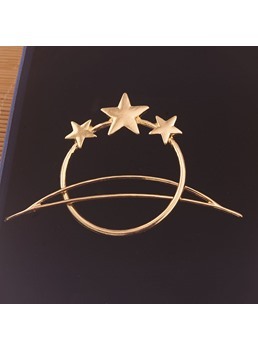 Best customer attitude and fast delivery to increase our service work quality. 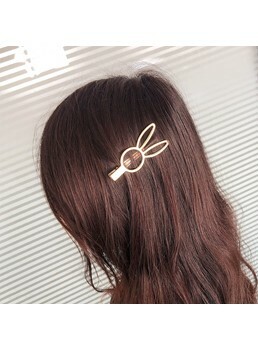 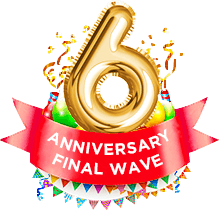 Come on and begin crazy shopping time at Wigsbuy.com!